Warning: The setup for this event is not yet fully completed by Legacy of Hope. It may impact the quality of your experience during the show. You can still proceed with your pre-booking. 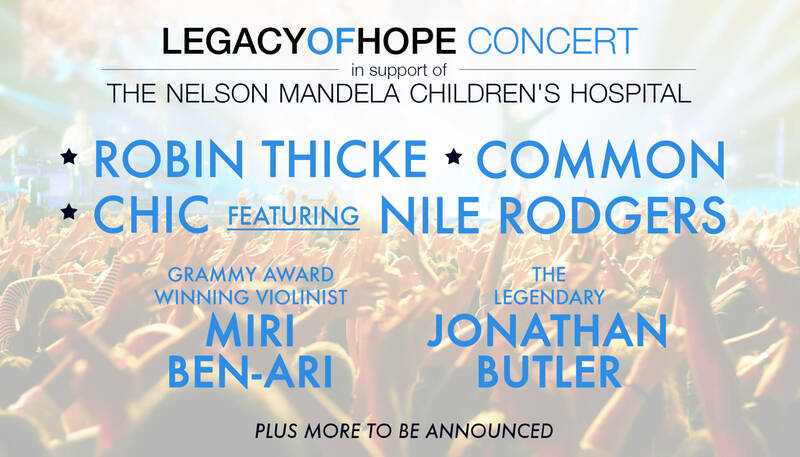 You are able to join virtually the excitement of VIP streaming ticket to the Legacy of Hope Concert (not venue ticket). Watch a high quality LIVE video stream brought to you by Legacy of Hope. Enjoy, interact and watch the live feed from any of your internet connected devices. On Jul 15, 2015 20:00 EDT to Jul 15, 2015 23:59 EDT you will come back here and watch the show LIVE!! On behalf of Legacy of Hope Cleeng teams provide support before, during and after the event. Due to high traffic just before and during the event, critical requests will be handled first, so please moderate your questions and only send if very urgent. Please try not to send multiple requests.